In Italy, these findings should come as no surprise, given the Italian love affair with cheeses. Cheese is one of the cornerstones of the Italian meal. It can be used as an accompaniment to other foods – for example, the the use of Parmigiano Reggiano (or Parmesan) used to top pasta dishes. Mozzarella is regularly used as a favourite pizza topping. It can be used as part of a dessert – Mascarpone cheese is a regular sweet cheese used to tempt the sweet tastebuds. Or alternatively, a slab of Italian cheese can be used as a savoury alternative to dessert, accompanied by a well chosen glass of wine to complement the flavour. 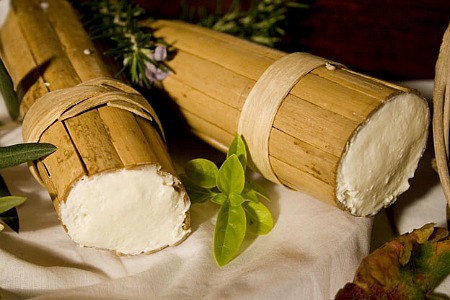 The variety of Italian cheeses has cemented the country as one of the top cheese exporters to other countries. There are hundreds of cheeses available (more than 450) – various forms of livestock are used to process the cheese, in accordance with each Italian region. 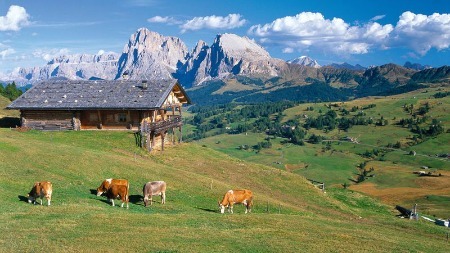 So, for example, in Northern Italy, cow's milk is commonly used for cheese. 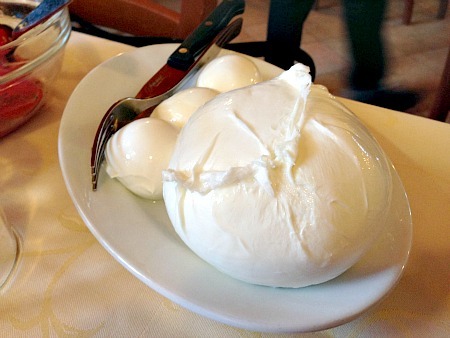 In Central and Southern Italy, the common ingredient is often sheep's milk, although goat's milk and water buffalo's milk (the ingredient for Mozzarella di Bufala cheese) can be used. It's not just the variety of Italian cheese that stands out for consumers, it's also that unique taste that Italian cheeses can provide. Italian dairies process the milk from various small regions – livestock such as cows and sheep feed on grass and hay, which in turn can affect the flavour of the milk. Because of the different varieties, this in turn, subtly affects the very distinctive flavours of the cheeses. So when did the Italian love affair with cheese begin? There are various suggestions as to when cheese was first popular in Italy – one of the common schools of thought is that more than 3000 years ago, the Etruscans arrived in Central Italy. One of the foods made by the Etruscans was a cheese made from sheep's milk (other reports suggest that the cheeses were also made from the milk of cows and pigs). This was also favoured by the Romans, who were said to be great lovers of cheese – a common technique of the Romans was to smoke the cheese over applewood chips. In addition to this, the Romans were said to have special kitchens for storing and ageing – the kitchen was known as the Caseale. 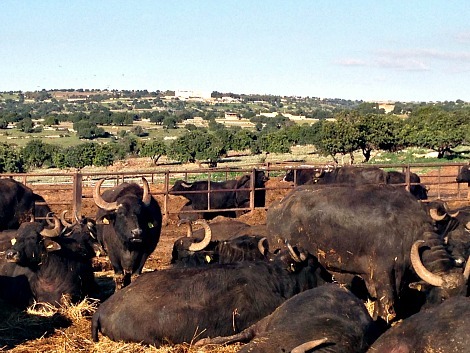 The popularity of cheese continued through the ages – in the 12th century, water buffalo milk was used to produce what's now known as Mozzarella cheese as a way of easing the resources placed on farmers. Today, cheese is still as popular in Italy as ever before. A 2011 report made by Passport assessed the previous year for sales in cheese, and found that Italian consumers were mostly opting to buy hard and soft cheeses, particularly the premium products which have the Denomination Of Protected Origin (DOP cheeses must be made in a given area of production in accordance with guidelines), and also packaged cheese. But, however, there are a couple of factors that could affect the future of cheese sales. The same report suggested that health awareness was a factor in cheese sales – cheese has a high fat content, meaning that the health-conscious are looking to seek out healthier dairy alternatives. After the report, however, a greater catastrophe was to occur: the tragedy of the earthquake in Emilia Romagna badly affected cheese output. 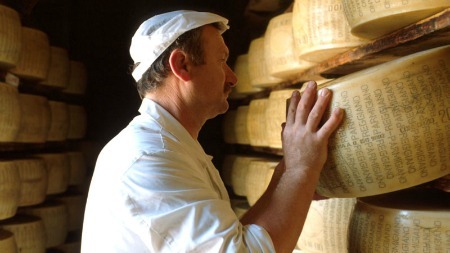 The farmers association, Coldiretti, said that at least 10% of Parmesan cheese was affected by the earthquake. 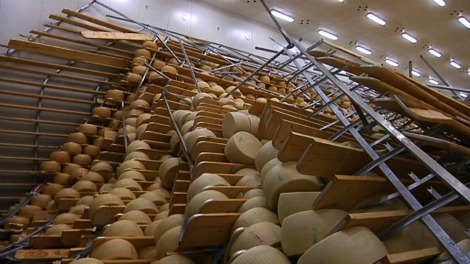 It was reported that 400,000 wheels of Parmesan and Grana Padano cheeses were damaged when the racks on which they were resting collapsed, with 10 Parmesan warehouse and cheese production sites affected or damaged by the earthquake. While a 'solidarity cheese' initiative was started by Coldiretti to ease the short-term damage, the producers of Parmesan and Grana Padano cheeses are said to be facing losses. 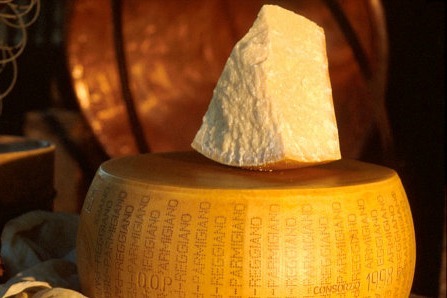 One of the most popular cheeses in Italy, Parmesan (as it's most commonly known) is commonly used as a grated accompaniment to pasta and rice dishes – this type of cheese is normally bought as a large block, after taking around two years to mature to the perfect flavour (the flavour is said to get better with age). 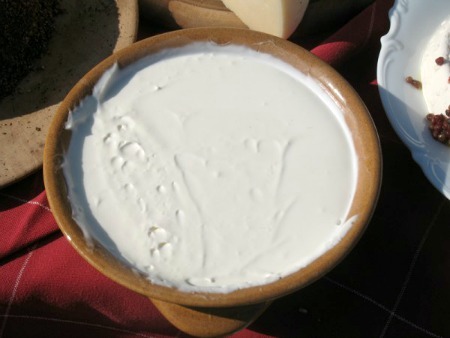 This cheese originates from the Emilia-Romagna region. Generally sourced from buffalo milk (although it can also be processed from cow's milk), this popular Italian cheese is used in cooking – it is an enduring pizza topping, for example – and can also be eaten on its own. If eaten on its own, it is best eaten fresh, or else the moistness disappears. Not a choice of cheese to be eaten on its own, due to its crumbly, soft texture, Ricotta cheese is however, a common ingredient in cooking. This white cheese is sourced from ewe's whey or cow's milk and comes in different types, including, fresh, dried and salted. 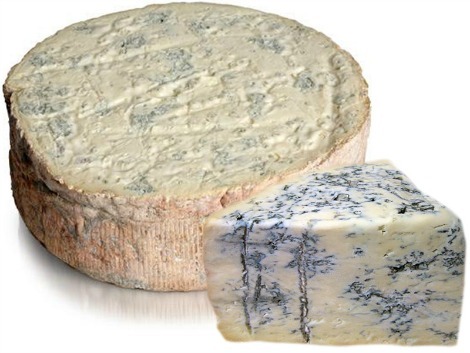 This blue, veiny cheese takes its name from the same location of its origin in Lombardy. This cheese's unique flavour is said to derive from the manner in which it was made. The cheese was originally developed in dank, wet caves which were the right conditions for it to progress and mature (the process would normally take up to one year). Nowadays, Gorgonzola cheese does not require such primitive conditions – it is factory produced, with the aid of Penicillium Gorgonzola, which induces the same effects but in a shorter timeframe of only two to three months. Originated in Lombardy. After the savoury cheeses, this sweet cheese is a key flavour of popular desserts including cheesecake, tiramisu and mousse.